One of our Governors came in to school today to speak with the children about what they would like to be when the grow up. 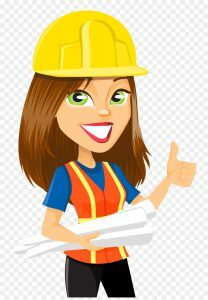 Our Governor will be organising a ‘World at Work’ week to introduce the children to a variety of jobs and open their eyes to potential opportunities, breaking down the gender sterotypes. A questionnaire has gone home to parents today. This is an anonymous questionnaire but hopefully the results will help support the planning of our World at Work week. We would appreciate it if you could complete and return the questionnaire. 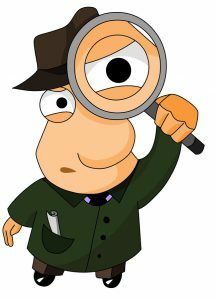 Since the start of this half term, the Dazzling Dragonflies have been tasked by Detective Inspector Browns to solve the mystery of the intruder who came into their classroom during the half term holidays. At the last update, the children were close to revealing their suspect! Well, the suspect in question was none other than Goldilocks!! 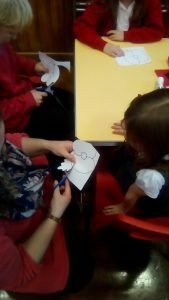 The children had devised all the questions for Goldilocks’ interview and were able to listen to a recording of the interview, which had taken place at the weekend. The interview revealed that Goldilocks was only 13 years of age. She had been practising her netball skills on the MUGA when she became a little chilly, so looked for somewhere to warm up, which happened to be the Dazzling Dragonflies classroom. Also, when questioned about the shoes, she explained that she wanted to take the shoes as she was too poor to buy some for herself. At this point, the Dazzling Dragonflies were starting to feel sorry for her. 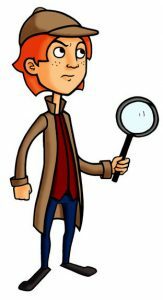 Detective Inspector Browns had advised the children that the Crown Prosecution Service (CPS) had decided to prosecute. 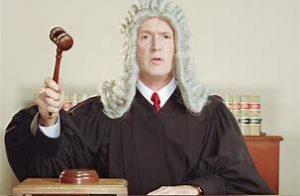 As a result of this, the children have been learning quite different vocabulary relevant to a courtroom, for example words like prosecute, defend, judge, jury, verdict, guilty, innocent and gained an understanding of what each word means. Yesterday, the class split into two groups; the prosecution team and the defence team, where they had to come up with arguments for their respective areas. Then further groups were created for the jury members and the judges. The children put forward their persuasive arguments from both sides to the jury. 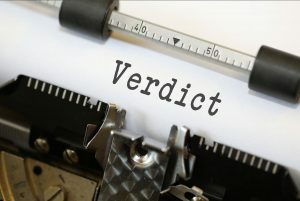 The jury are deliberating and a verdict will be heard on Friday. 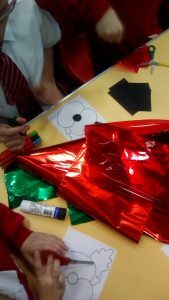 The children have really enjoyed being a part of this investigation and the activities throughout. Mrs Jones and Mrs Abbot are sure there are some budding detectives amongst our Dazzling Dragonflies! 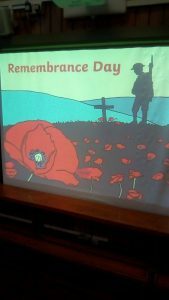 In the lead up to Armistice Day, in yesterday’s collective worship, the children learnt about and refreshed their knowledge on what Armistice Day is all about and the symbolisation of the poppy and what it means. 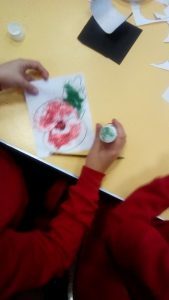 As part of this worship, the children decorated poppies in memory of the fallen. These will be displayed in St. Mary’s Church in the village as part of their Centenary of WW1 exhibition. If you wish to go along to the exhibition, it is being held on Saturday 10th and Sunday 11th November at St. Mary’s Church, Coton-in-the-Elms, 2-4pm each day, where afternoon tea will be served. 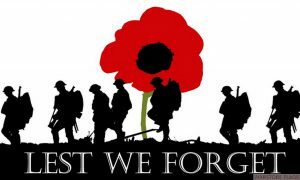 There is also a remembrance service on Sunday 11th November at the church, commencing at 10.45am. Mrs Mailer achieves her goals! 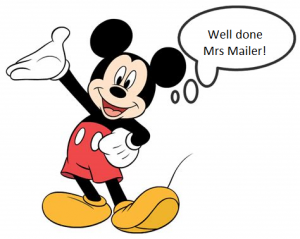 As you will be aware from recent communications, our very own Mrs Mailer was running not just one race but two races in Disneyland Paris to raise funds for our school. 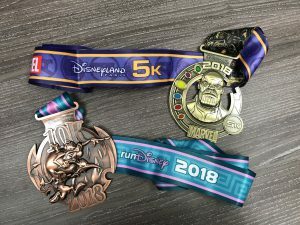 Along with her family, Mrs Mailer travelled to Disneyland Paris only to run her first race, the 5K, as soon as she arrived. As the races could only take place whilst the park was closed to the general public, her next race, which was the 10K, was run at breakfast time the very next morning before the park opened to the general public. 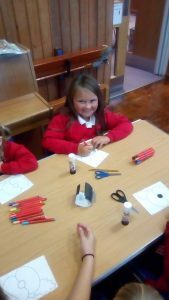 We are very proud to say that through the generous donations from parents and friends, Mrs Mailer and her family have raised an amazing £235 for our school – THANK YOU! 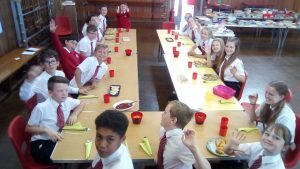 The table was set and the year 6 children took their places to enjoy their ‘leavers lunch’ together. 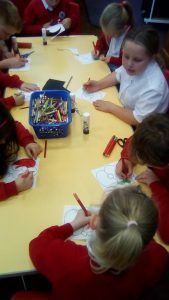 Several weeks ago, the children met with Mrs Farmer to discuss what they would like for their ‘leavers lunch’. Much debate took place, particularly over which pudding they would like. Mrs Farmer, as always, has catered for the needs and wishes of all of the children to make this lunch special. 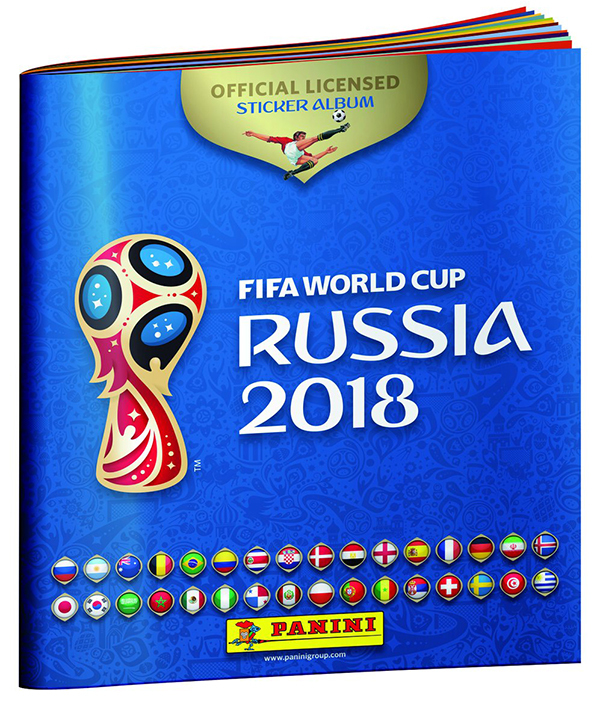 So, if your child is missing a certain sticker or is wanting a certain football card to complete a set, this is a perfect opportunity to try and source these by swapping with another child. The children should swap like for like, i.e. a sticker for a sticker or a card for a card. It may be easier if your child has a list of the sticker / card numbers they are missing so they don’t duplicate or give away one that they shouldn’t! As you will have seen on an earlier website post, Mr Smith clarified the diary dates for this upcoming half term. In case you missed it, please click on the link below to our diary dates page. Please make note of the dates for the rewards assemblies this half term as they are not every week. We are currently in the process of updating and reviewing several areas within our administration at school. You will have already seen the launch of the school Facebook page in order to enhance the ways we communicate with our families. In the Headteachers blog, Mr Smith has been talking about other new systems being brought in in the near future, such as an online payment system and a parents evening appointment system, the latter of which we will be launching this week. Below are two documents giving guidance on what to do when you receive your text/email asking you to book an appointment. 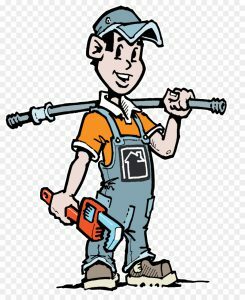 It is important that you action the appointment request as soon as you receive the link as appointments will be on a first come first serve basis. 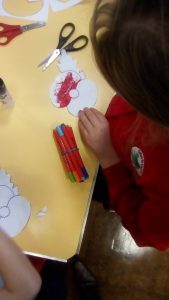 As you will have seen from the Diary Dates, there is a Parents’ Evening scheduled at the start of next term for Happy Hedgehogs, Super Squirrels, Brilliant Badgers and Funky Foxes. This is an opportunity for you to meet with your child’s teacher to discuss the progress they are making. Note; Wise Owls have already had their Parents’ Evening for this term. We hope you will find the system easy to navigate and book your appointments. The system will also send you a reminder of your appointment in case you forget. 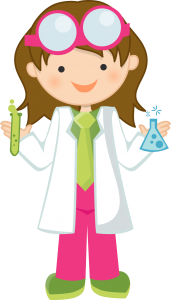 After school clubs have been scheduled for the next half term, please click here for more information. Further to our communication regards setting up a school Facebook page, we are pleased to announce that we have now gone live. If you search for Coton in the Elms CofE Primary, you should find us. Please click on the links to follow and/or like the posts as this will be used as an additional communication tool with parents.